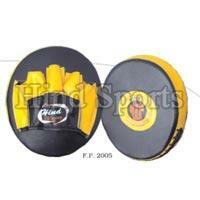 Contact us for obtaining Focus Pads in bulk quantities and at affordable prices! 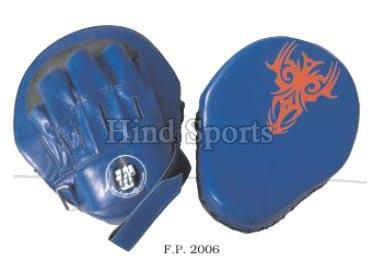 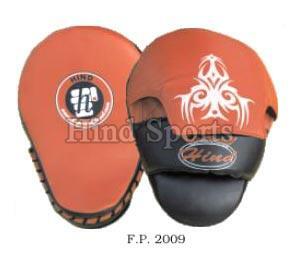 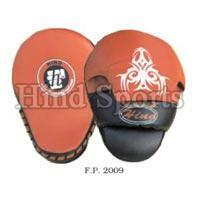 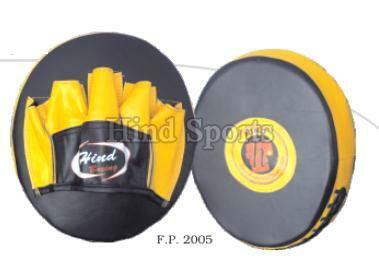 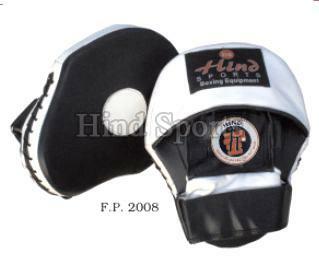 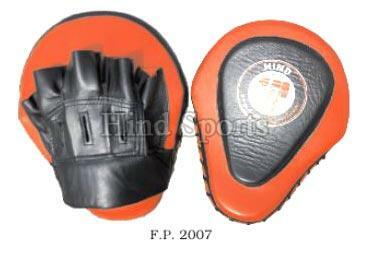 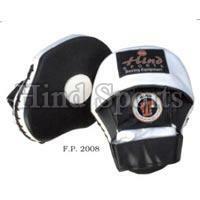 We are the trusted Manufacturer, Exporter & Supplier of Focus Pads in Uttar Pradesh, India. 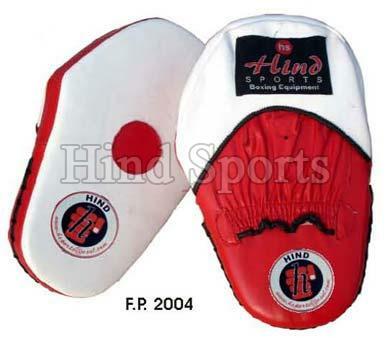 For the making of our Focus Pads, we use high-grade raw materials and advanced machines. 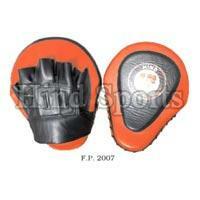 We make available our Focus Pads in diverse appealing designs and shapes. 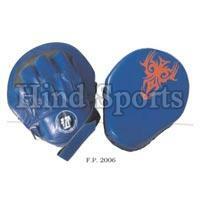 Moreover, we are also acknowledged for delivering the orders on time.